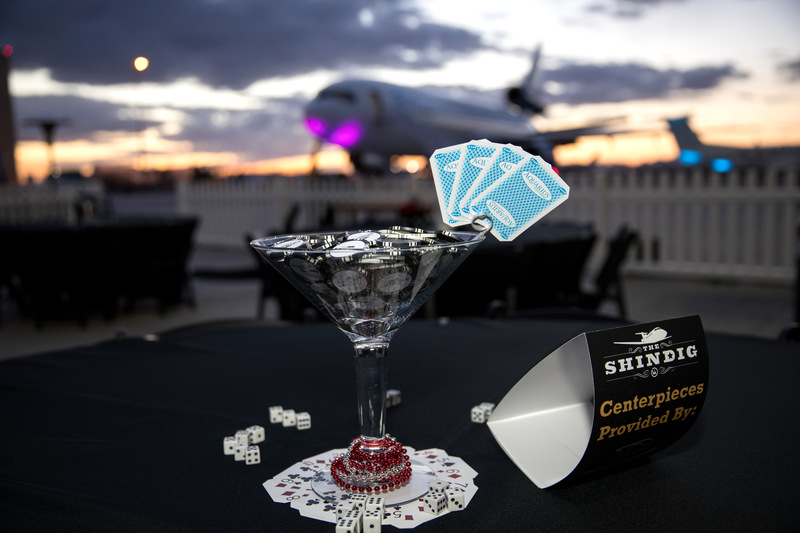 The Shindig Fly Away Party is a casino-themed event with live entertainment, food, cocktails, drinks, and a whole lot of fun! Come ready to have the night of your life at Lux Air Jet Centers with your bags packed as you might be one of several people who leave on a plane at the end of the night to a fabulous destination in Las Vegas! The Groove Merchants will be on stage featuring a repertoire that boasts a wide variety, spanning the 40’s to today’s top 100! SOLD OUT! This ticket is only available to Season Sponsors for 2019. Please call (623) 404-6622 or email neil.schneider@wvmavericks.org to become a season sponsor of the West Valley Mavericks. VIP is your First Class ticket! Each VIP ticket includes one entry into the drawing for the private flight to Las Vegas and a two night stay in first class accommodations on the strip! You will arrive to complimentary valet parking, receive $100 in casino gaming script, and have access to our private VIP area with hosted bars, ample hors d'oeuvres and small-plate foods from our great restaurant partners, extra club style seating, and a great view of The Groove Merchants who will be on stage singing a repertoire that boasts a wide variety, spanning the 40’s to today’s top 100 -- the songs that everyone instantly recognizes. Please select a "digital ticket" or "print at home." Welcome to the Main Cabin ~ $100. 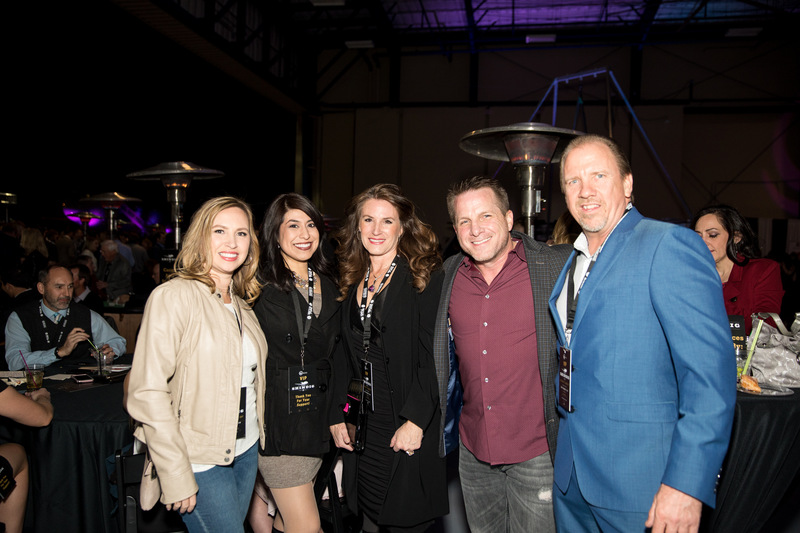 Each GA ticket includes $25 in casino gaming script, hors d'oeuvres and small-plate sampling foods from our great restaurant partners and hosted bars. You will have a great view of The Groove Merchants who will be on stage singing a repertoire that boasts a wide variety, spanning the 40’s to today’s top 100 -- the songs that everyone instantly recognizes. While General Admission does not include a Las Vegas trip raffle ticket, you may buy them at the event or online. All of this fun while raising money to support west valley charities through the West Valley Mavericks Foundation. Please select a "digital ticket" or "print at home." This is a General Admission ticket PLUS a $100 Golden Raffle Ticket. You will receive General Admission access and receive one draw for the trip for two seats to Las Vegas. This ticket does not get VIP access. Each GA ticket includes $25 in casino gaming script, hors d'oeuvres and small-plate sampling foods from our great restaurant partners and hosted bars. You will have a great view of The Groove Merchants who will be on stage singing a repertoire that boasts a wide variety, spanning the 40’s to today’s top 100 -- the songs that everyone instantly recognizes. While General Admission does not include a Las Vegas trip raffle ticket, you may buy them at the event or online. All of this fun while raising money to support west valley charities through the West Valley Mavericks Foundation. Please select a "digital ticket" or "print at home." This ticket does not get VIP access. Improve your chances of winning by purchasing a Golden Ticket! For $100, an extra chance in the Las Vegas Weekend Trip raffle for you and your guest to get on board a private flight to fabulous Las Vegas at the end of The Shindig. (Each VIP ticket comes with one chance. These are extra chances). We will enter you in the drawing automatically if you purchase this item. Trips depart from the event on March 1. You must be present at The Shindig and willing to win (winner may transfer trip to another willing/able/present guest). 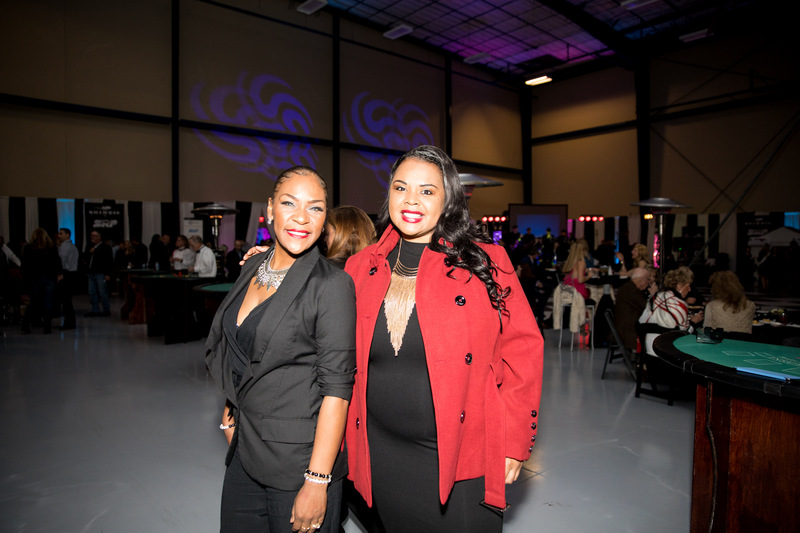 The Shindig Fly Away Party is an elegant party in an airplane hangar where you attend with your bags packed! Several lucky winners will jet off to Las Vegas after this fun-filled night of food, music, casino-style gaming, and exciting silent and live auctions. 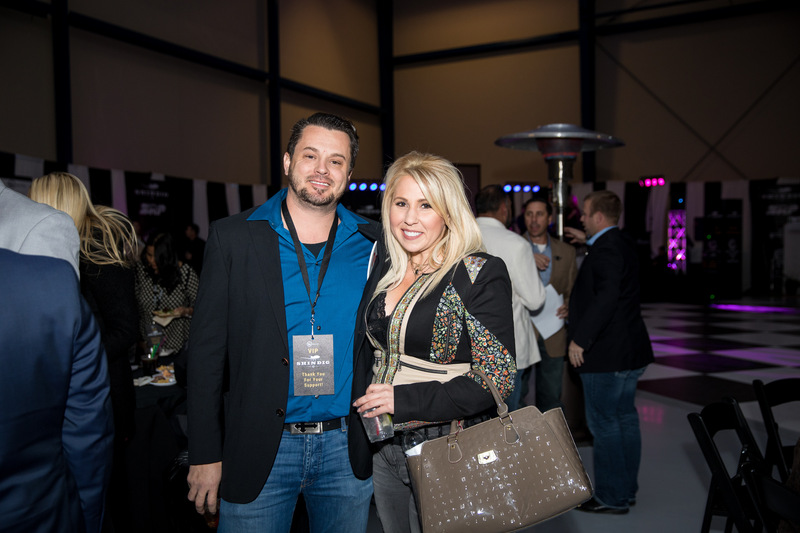 VIP guests enjoy private bars, upscale food and a club-style atmosphere. Come ready to bid on auction items and win valuable prizes and possibly a trip to Las Vegas!